Please enjoy these recent photographs of work in progress. 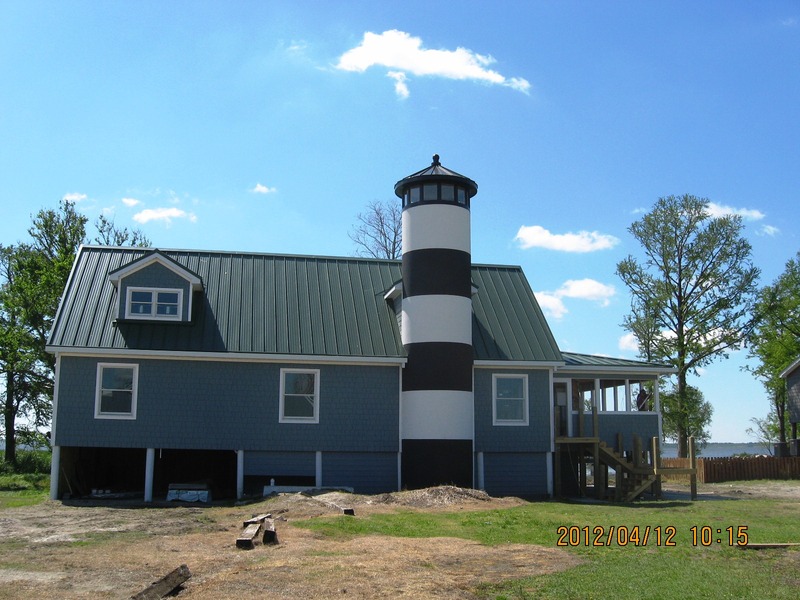 Wilson-Covington has the private hunting lodge in Eastern North Carolina dried in and is beginning interior finish work. Over 85% of all the walls and ceilings in the home will be wood including species such as reclaimed Brazilian Cherry, Black and White Walnut, Pecky Cypress, Juniper, new and reclaimed Heart Pine. The Heart Pine beams have been reclaimed from Langley Air Force Base. Exterior finishes are HardiePlank and HardieShake siding. All decking is man-made. Wilson-Covington’s unique skillset of managing large and remote commercial projects combined with a workforce of highly skilled craftsmen and a visionary owner have positioned this project as a jewel in the lore of Eastern North Carolina waterfowling. Wilson-Covington has completed the addition of a bedroom and remodel of a bathroom in the Historic Ardmore neighborhood in Winston-Salem, NC. Work included the installation of a masonry retaining wall, steel post supports, framing and finish work. The exterior siding was HardiePlank, a long-lasting cementuous product that Wilson-Covington is very experienced in installing. Interior work included a complete bathroom remodel, installation of a walk-in shower stall with seat and ADA grab bars, tile and trim work. Wilson-Covington is fortunate to have a highly skilled tile installer on staff and can complete any size ceramic, stone, or marble tile job. Hardwood floors were installed in the bedroom to match those in the remainder of the house. All trim work was completed by Wilson-Covington’s skilled carpenters. 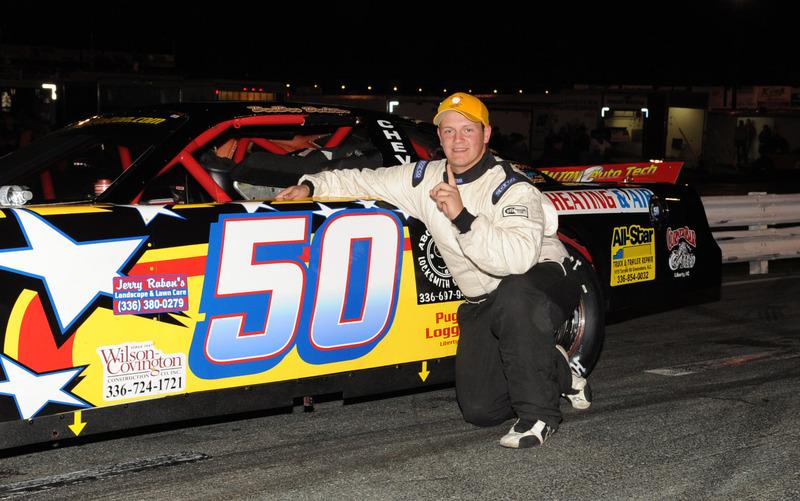 Ross “BooBoo” Dalton won the Limited Late Model 35 Lap Race on April 6th at Ace Speedway. Congratulations to Ross and his team!